To watch Robert argue before the 9th Circuit U.S. Court of Appeals: September 13, 2018 Oral Argument. Robert D. Mitchell focuses his legal practice on complex commercial and financial litigation in federal and state courts, particularly in the areas of securities and investments, financial fraud litigation, business disputes, commercial real estate litigation, and internet and business defamation. He has more than 25 years of trial and litigation experience. His client matters generally involve litigation, arbitration and/or mediation of business and contractual disputes, investment and financial frauds, commercial real estate and development, corporate and LLC issues, and other commercial and financial matters. Robert represents clients in Arizona, California, Texas and Utah, and when admitted pro hac vice has handled commercial litigations and trials in courts and other tribunals across the United States. Robert is also experienced in the evaluation, litigation (including class action litigation) and arbitration of securities, investment and real estate investment cases. He has substantial experience in federal and state court litigation and arbitrations involving stocks, bonds, options, commodities, limited partnerships, ERISA accounts, investment contracts and other securities. Robert has represented investors in litigation and arbitration cases against numerous brokerage firms, issuers, attorneys, and other professionals. He also represents brokerage firms, investment advisory firms and stockbrokers in investment cases and regulatory proceedings before the SEC, FINRA, and state securities agencies, including the Arizona Corporation Commission, Securities Division. Robert also serves as local counsel for out-of-state law firms and parties involved in large class action and complex litigation cases. Robert also represents companies and individuals in commercial real estate investment, development and business transaction disputes and other litigation matters. His clients include commercial real estate firms and developers in Arizona, California, and elsewhere. Robert is experienced in all facets of litigation involving commercial real estate transactions, subdivisions, contracts, purchase and lease disputes, and other commercial real estate matters. As a graduate of the Arizona State University Sandra Day O’Connor College of Law, Robert’s curriculum emphasis was in the areas of securities, corporation and business law, and included graduate business courses in the areas of finance and accounting. Prior to obtaining his Juris Doctor degree, he earned his Bachelor of Science degree from Arizona State University in accounting. Robert is also a graduate of the Arizona College of Trial Advocacy. Robert has been given an “AV-rating”, the highest peer-based rating an attorney can receive and is listed in the Martindale-Hubbell Bar Register of Preeminent Lawyers. 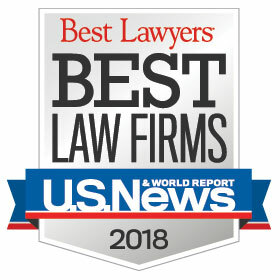 He is also listed in Arizona’s Finest Lawyers (www.azfinestlawyers.org), and in the current editions of Best Lawyers in America® and Super Lawyers®, which are legal rating services which recognize the top attorneys across the country through independent research and peer evaluations. 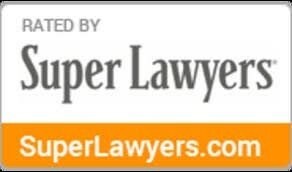 Less than 5% of attorneys qualify for recognition by Best Lawyers and Super Lawyers. Robert is listed in the current edition of Marquis Who’s Who in American Law. Robert has served on various bar organizations related to the practice of securities law, and has served as an arbitrator in securities and commercial disputes. He has been a member of the panel of arbitrators of the New York Stock Exchange (NYSE) and the National Association of Securities Dealers now known as FINRA. He has previously served as an arbitrator in cases for the Better Business Bureau and the American Arbitration Association. Robert has been a public speaker on legal related topics, including Effective Trial Opening Statements and Closing Arguments, Expert Witness Testimony, Real Estate Litigation, Arbitration of Investment Disputes, Investment Analysts and Securities Litigation Legislation, the Securities Reform Act, Mechanic’s Liens in Real Estate Transactions, and Alternative Dispute Resolution, among other subjects. He has been invited to speak before several securities industry training seminars on arbitrations and mediations. In addition, he has made a number of presentations to attorneys, broker-dealer firms, and other professional groups on securities law and regulatory compliance matters, and arbitration and mediation of securities arbitration disputes. Robert has been involved in a number of civic activities. 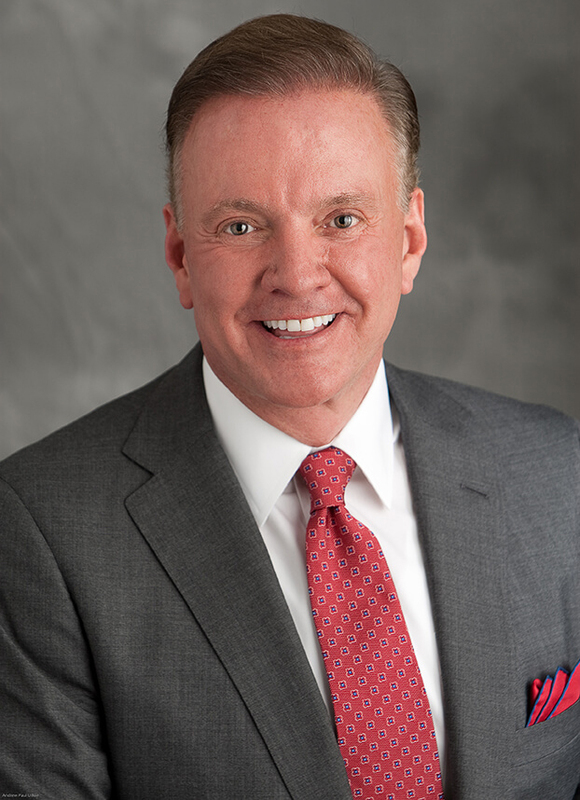 Robert has also served in the past as a member of the Board of Directors of the Arizona State University Alumni Association, and was one of four co-chairmen of its Old Main Restoration Committee. He received the distinction of Outstanding Board Member for 1997-98. He is a past Chairman of the ASU Founder’s Day Committee and the Awards Committee. He is a past President and a former Annual Scholarship Golf Tournament Chairman of the Arizona State University College of Business Alumni Association, a former member of the ASU Dean’s Board of Excellence, and a past member of the Board of Directors of the Arizona State University College of Law Alumni Association. Robert remains actively involved with the ASU Sandra Day O’Connor College of Law as a donor and supporter. Robert has also qualified for and been admitted to Mensa, a non-profit society recognizing intellectual ability and achievement. Robert was lead counsel in a 2016 federal court case that awarded his client (an investment professional) a record $38.5 million internet defamation judgment and was featured on the front page of the Wall Street Journal in 2017. Wall Street Journal, One Man’s Bid to Clear His Name Online: 4 years, $3 Million, and Some Dead Turtles. Robert is no stranger to handling high profile cases, and he has been quoted or his cases reported on in the Wall Street Journal, Fortune, Bloomberg, The Guardian, USA Today, The Seattle Times, The Las Vegas Review, The Los Angeles Business Journal, Car and Driver, Law360, Vanity Fair, BBC News, and other major publications.